We’ve already covered the alternative ways to for getting the Siri features brought by iOS 6 on iOS 5 devices, before the latest iOS version gets available for the end users officially. Along with the number of additional Siri features, the most incremental iOS update brought many other improvements which we have already covered. One of such is the 3D Maps, ditching Google maps out of the iPhones at last. 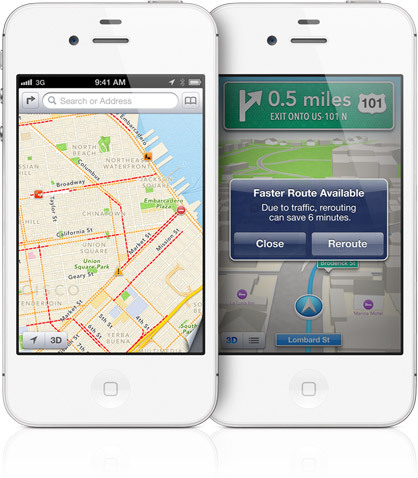 3D Maps was probably one of the most anticipated feature in iOS 6. The fact that Apple worked out their very-own in-house implementation to thumb down the Maps of its major competitor makes the service even hotter. 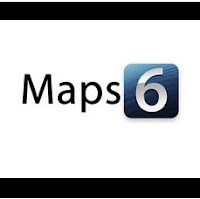 However, the mind-blowing 3D Maps is not officially available for iDevice owners, and will only become accessible with the official iOS 6 update, along with other outstanding features. So what we have left to do is to search for the substitutes. The hotter the service is, the harder it gets to find the app that will be capable of providing the same results as Apple’s own implementation. However, there still is a solution - UpNext HD Maps app is probably the best choice to get the same Apple-like results. However, the app has one big disadvantage- it is only compatible with iPad, with no support for the iPhone or iPod Touch. 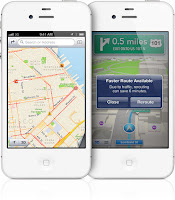 Nevertheless, there is an alternative for non-iPad users as well - Maps 3D, which we have reviewed previously, gives users the chance to plan, record and share their rides with no internet connection required. For those striving to get the one of iOS’ biggest shortcomings – the Turn By Turn Navigation, there is an official TomTom’s app. However, it’ll cost you a massive $59.99. On the other hand, there is a free crowd-sourced Waze available as well, doing a pretty splendid job for those in need to get instant and accurate directions. Hope these apps help you satisfy your needs, at least before the iOS 6 gets actually available for the end users. Stay tuned, we’ll be back soon with more guides on how to get the top iOS 6 features on your iOS 5 devices!